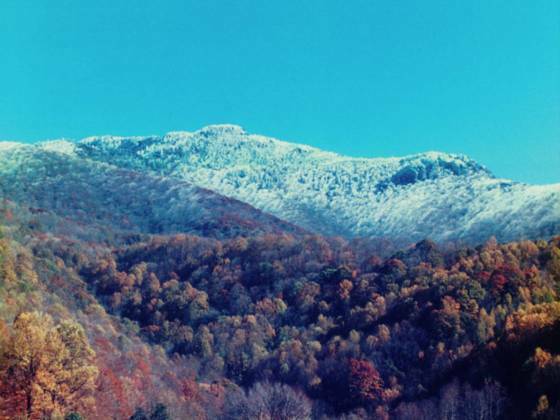 Amber Ranches is located on the base of Pisgah National Forests historical Roan Mountain, third highest peak east of the Mississippi. Enjoy over 5,000 acres of National Forest via our private access trail. You can fish, swim, horseback ride, hike, mountain bike and all terrain cycle without ever leaving Amber Ranches. Master Planned development with homesites ranging from one to five acres. Each homesite has been selected to take advantage of the sloping hillsides which give way to cascading mountain fed streams, native woods and panoramic views. In the heart of the Smokey Mountains, just a short drive from Beech and Sugar Mountains, Amber Ranches lets you enjoy the best of North Carolina. We invite you to visit Amber Ranches and tour our homesites on the way to becoming a part of our extended family.